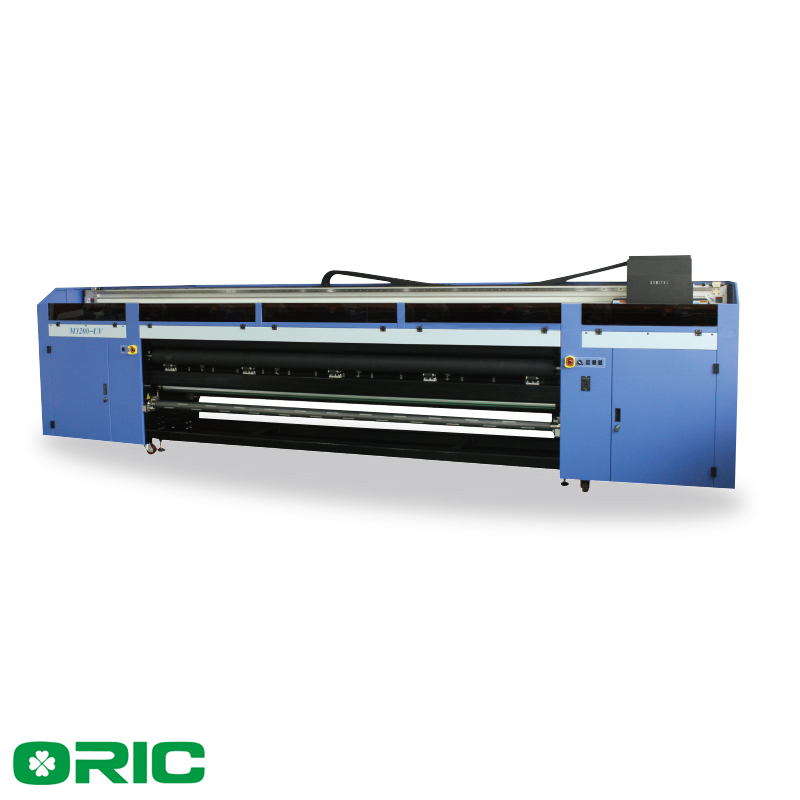 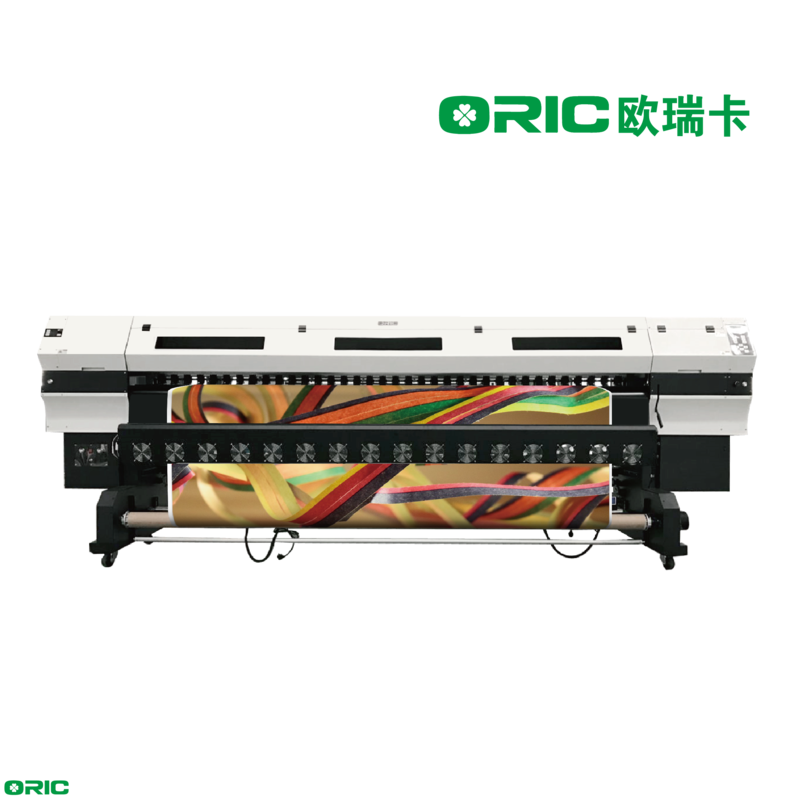 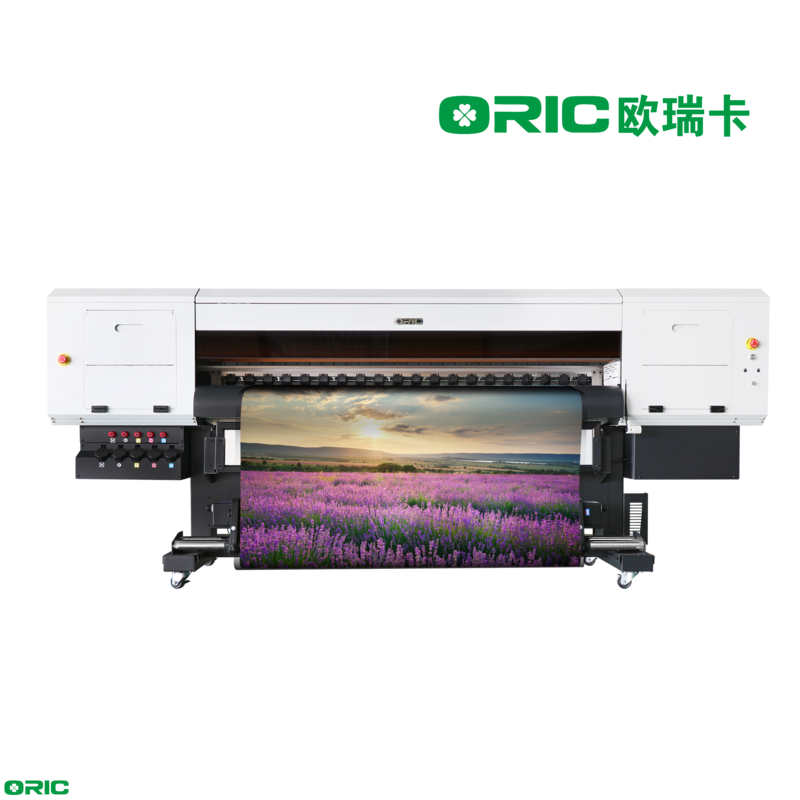 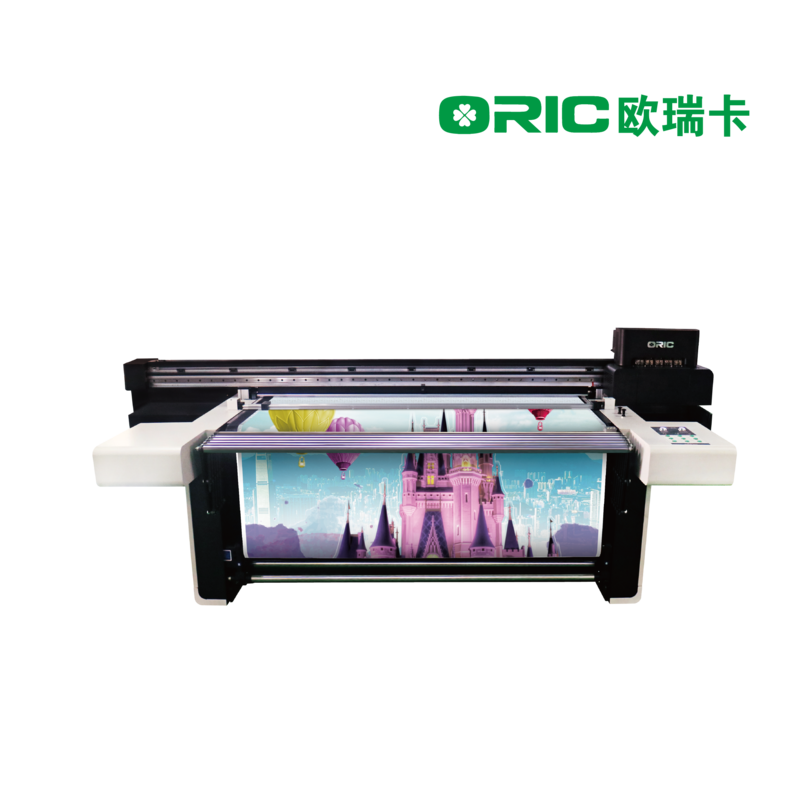 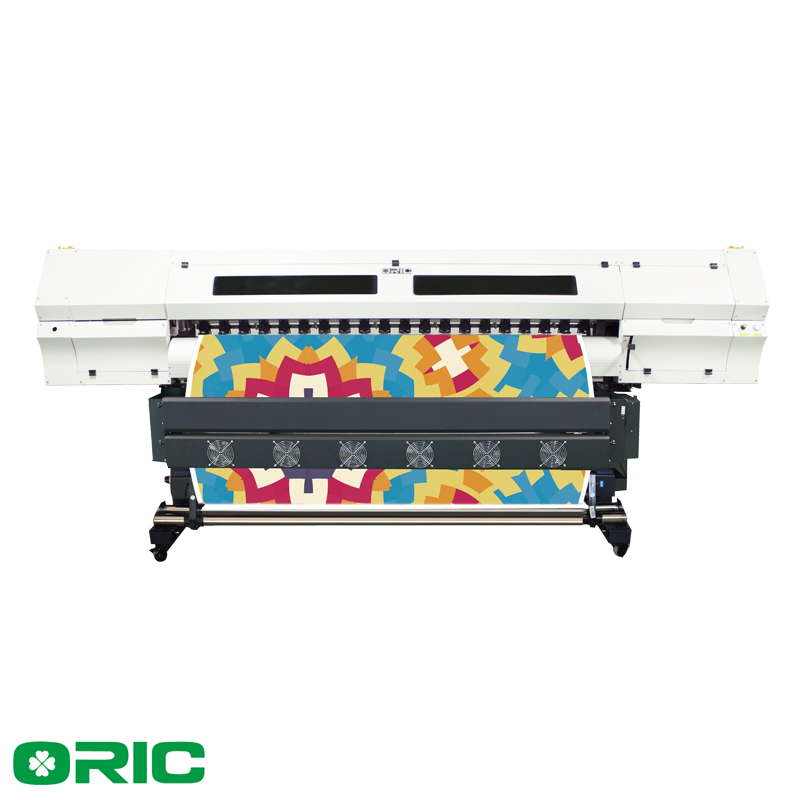 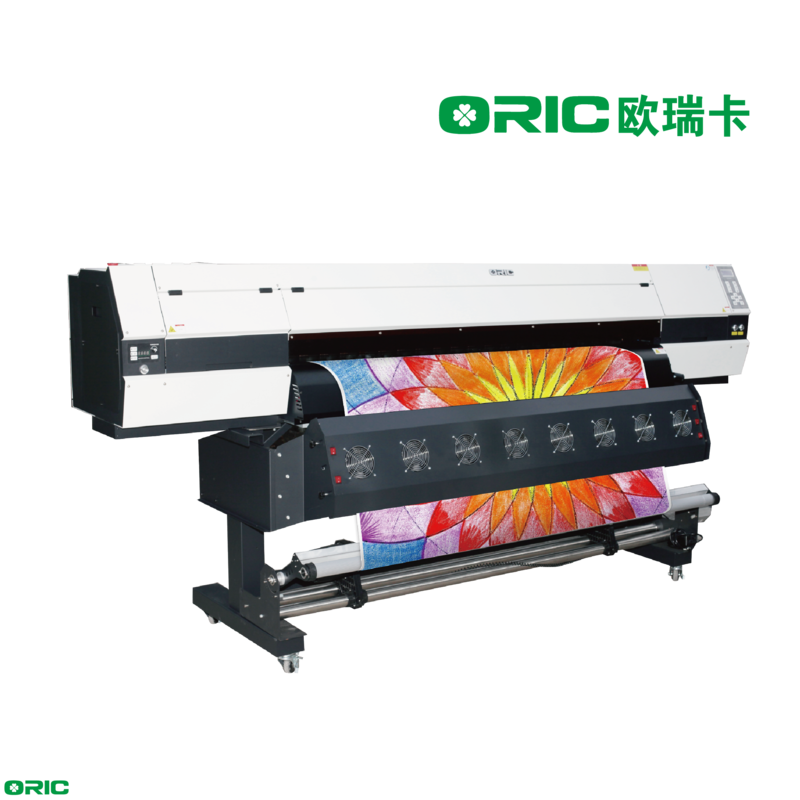 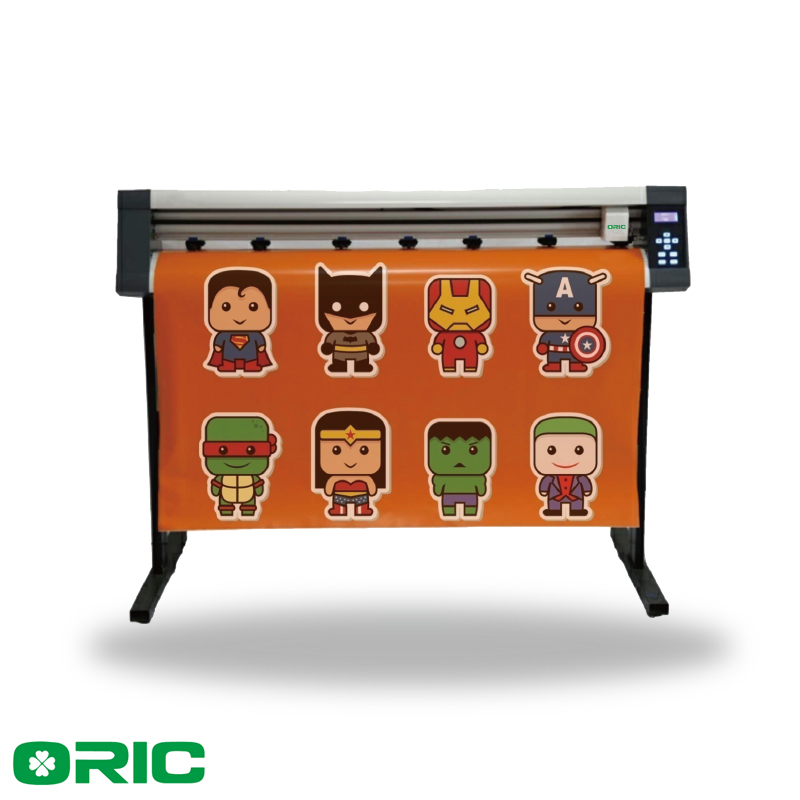 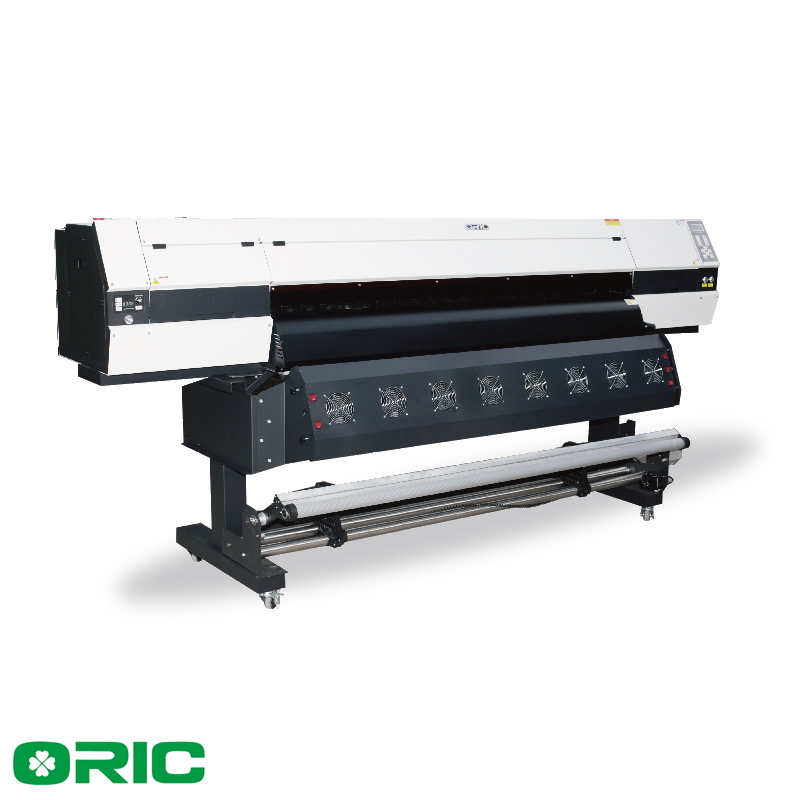 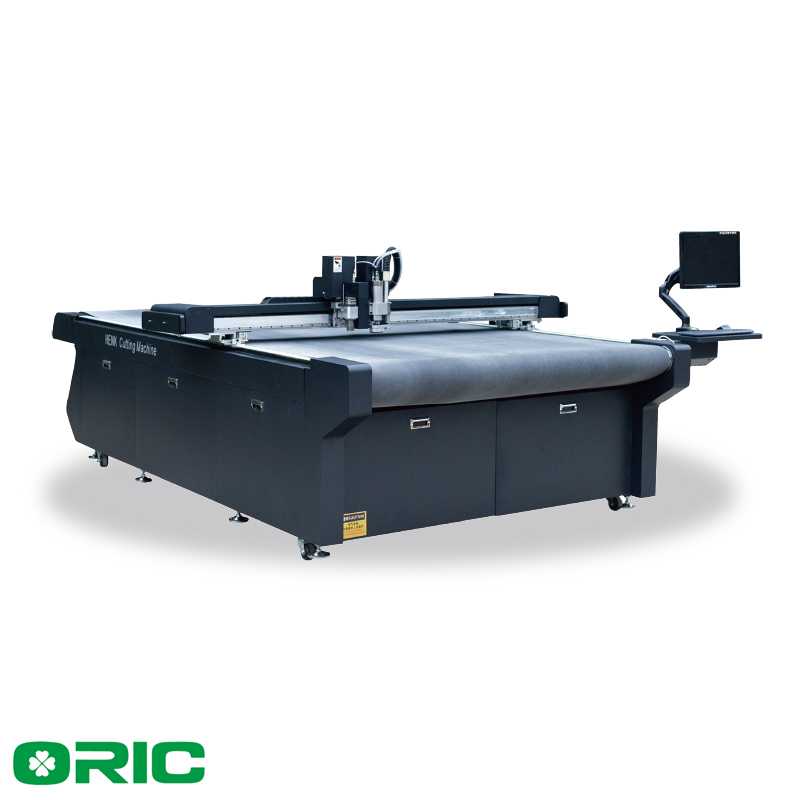 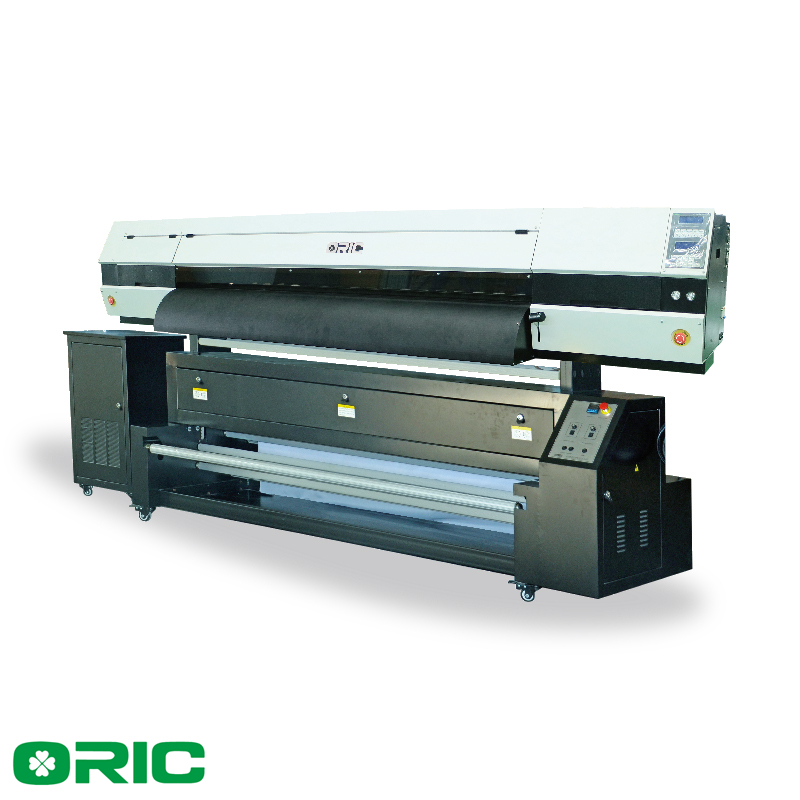 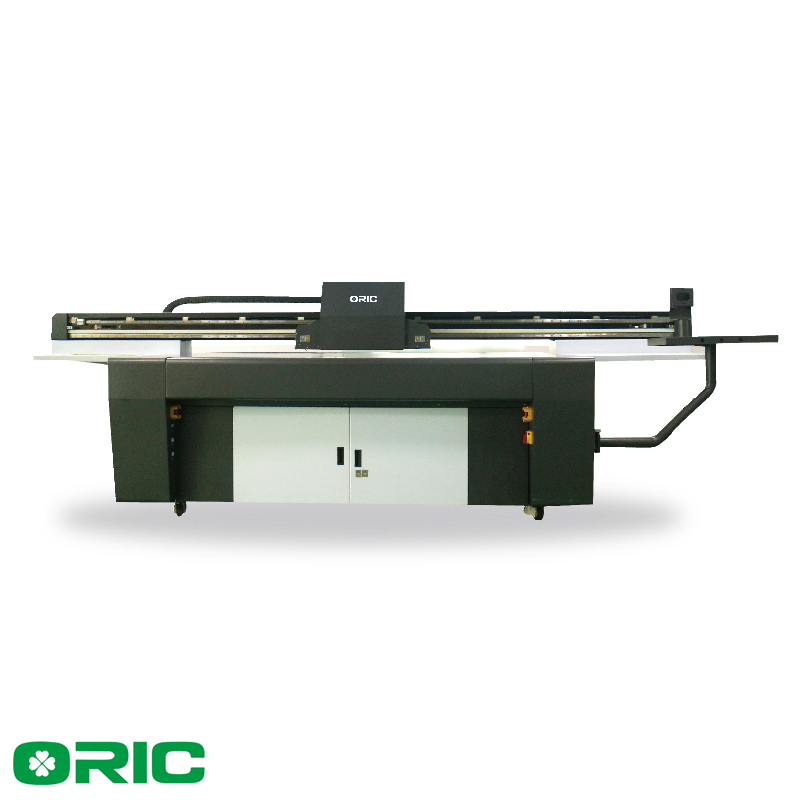 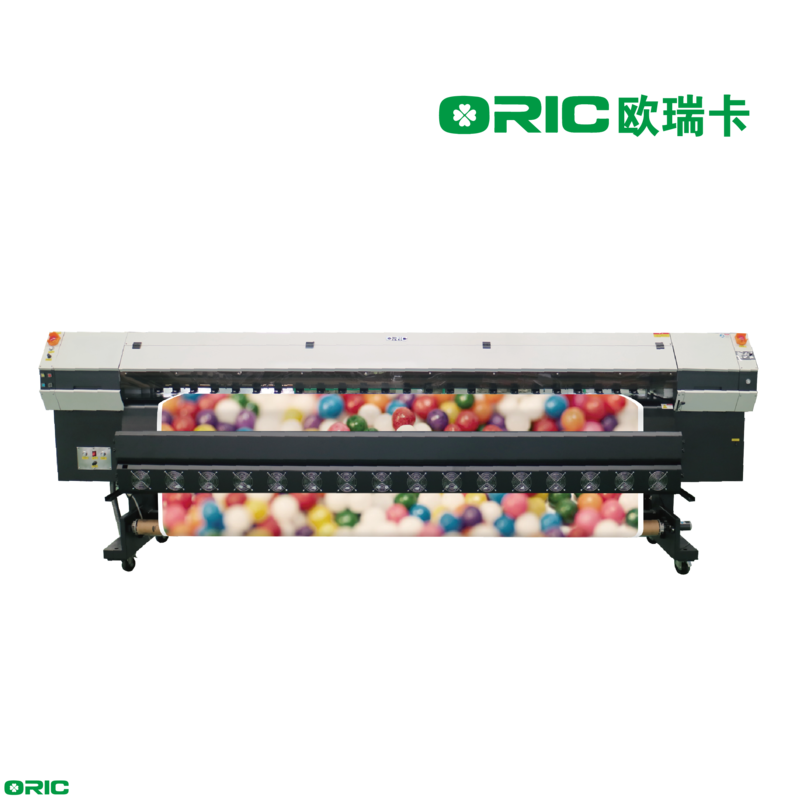 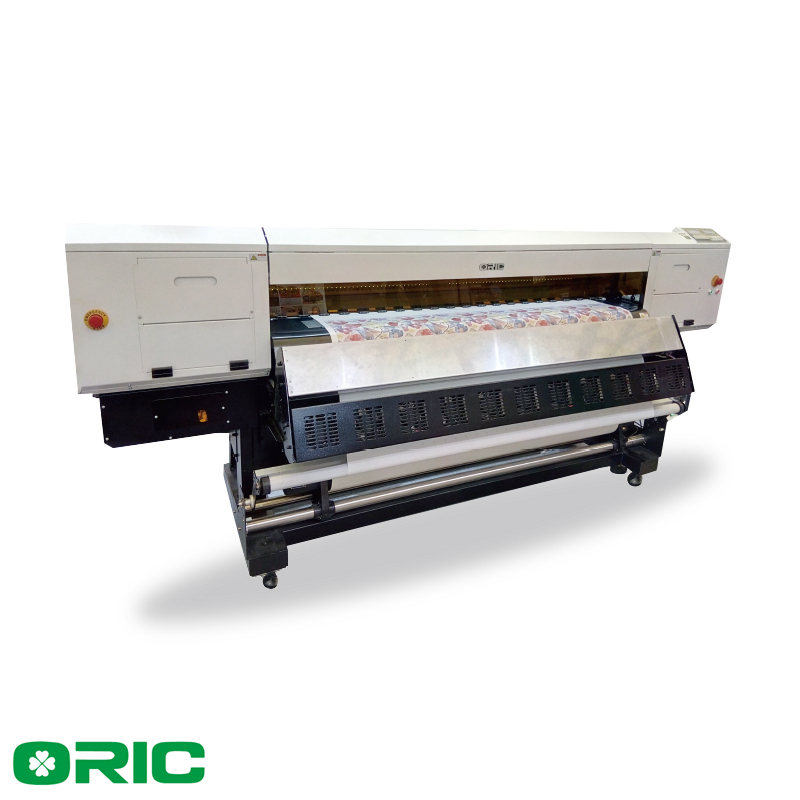 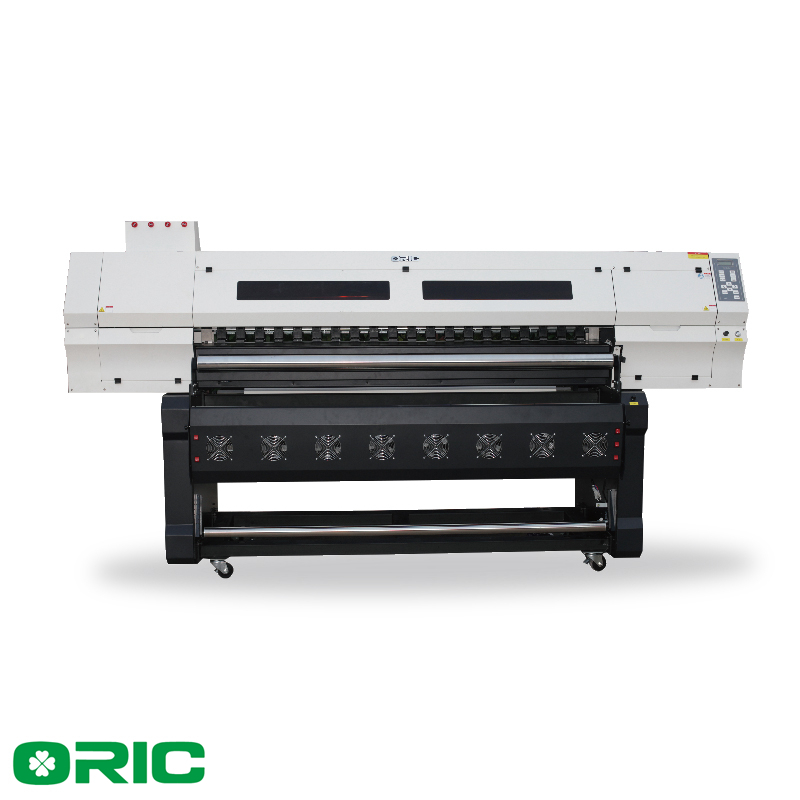 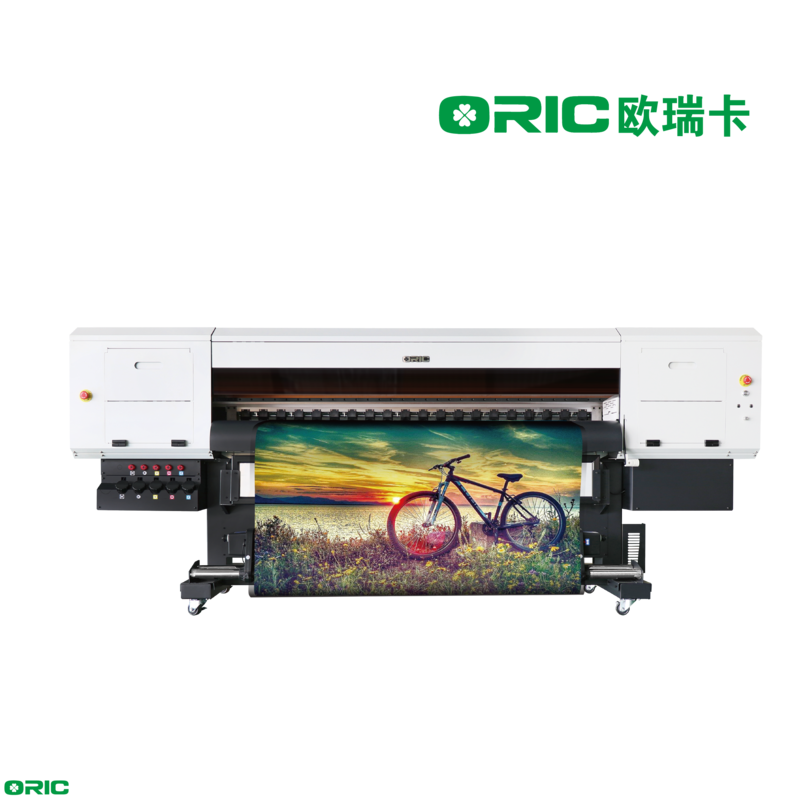 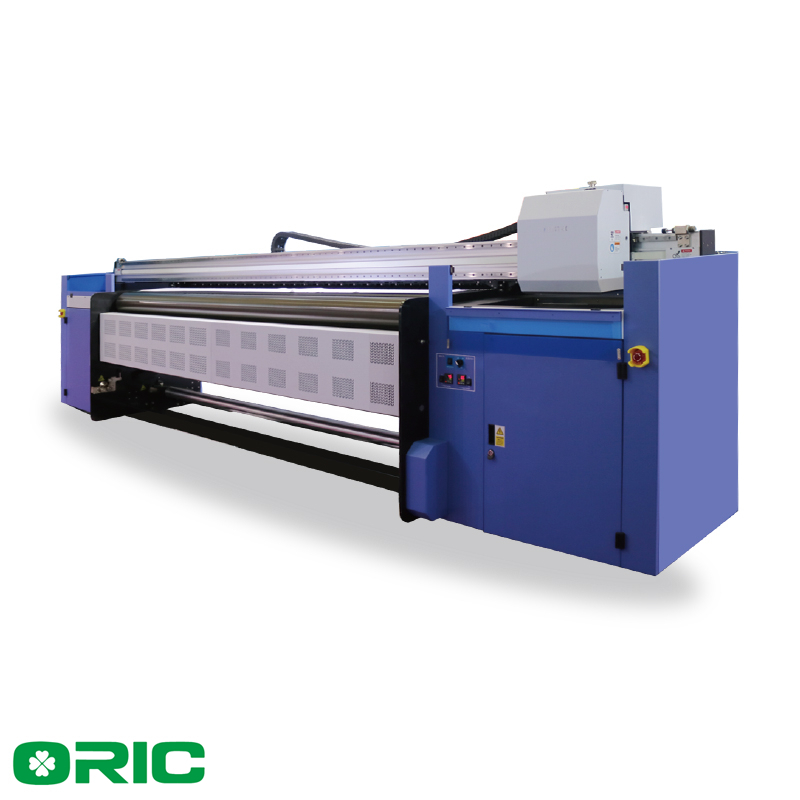 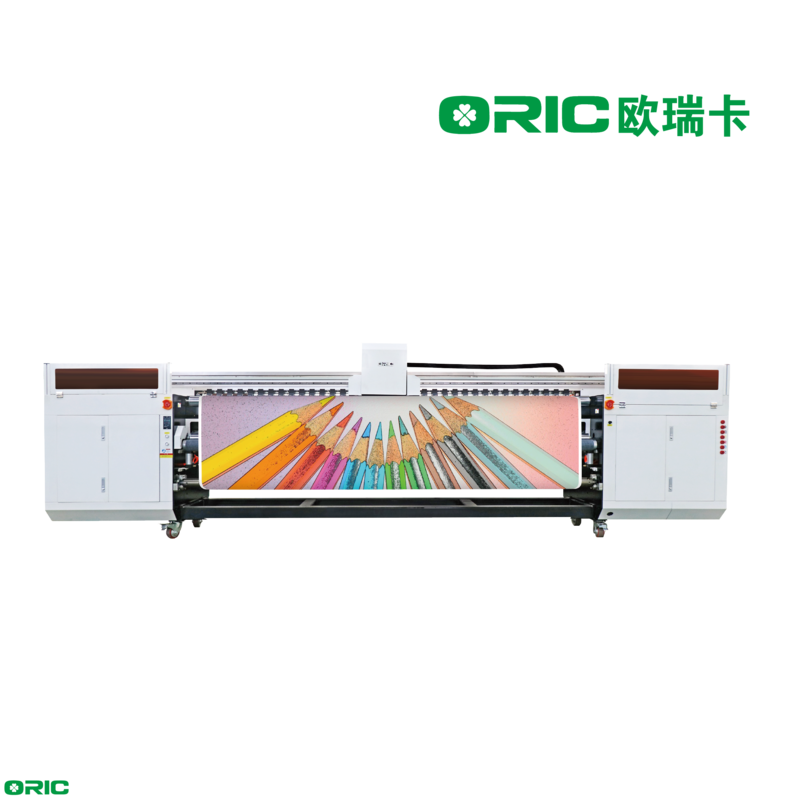 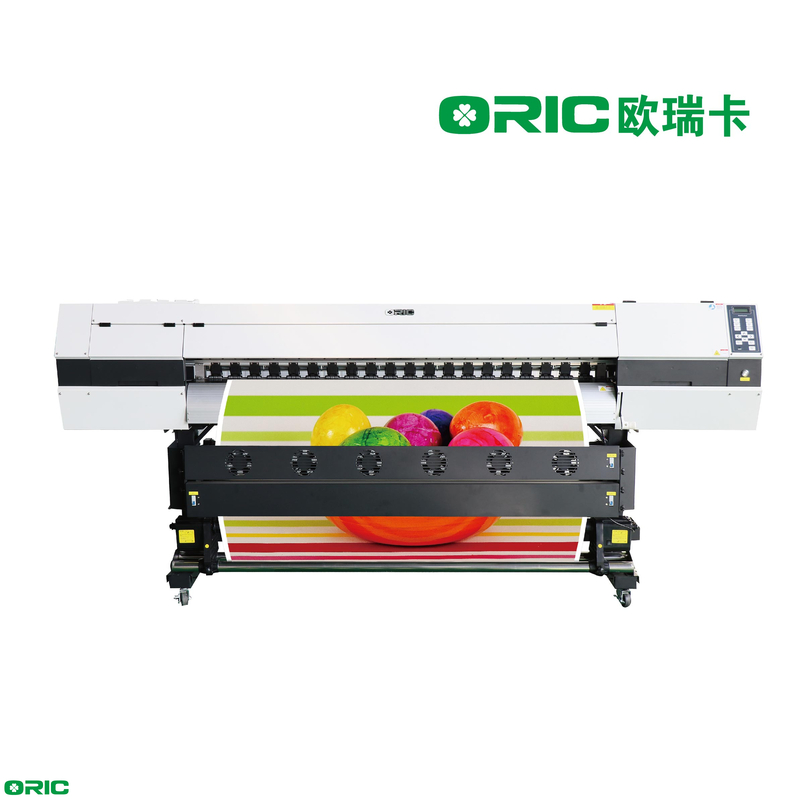 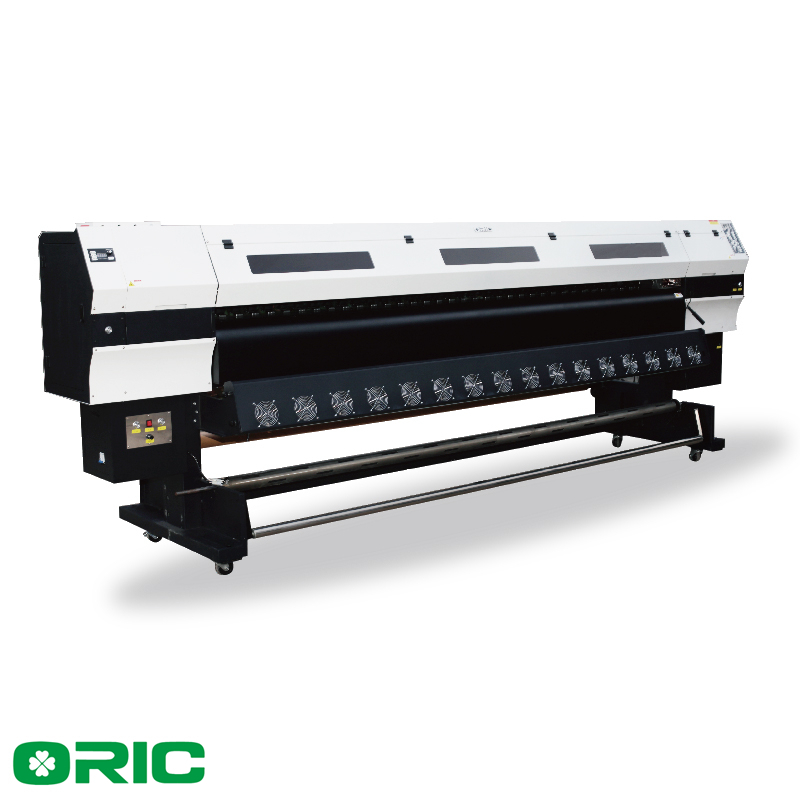 Oric Digital Technology Co., Ltd.
With more than 50,000sqm factory, Oric is able to be a real manufacturer by building self-own sheet-metal processing, mechanical processing and metal spray center. 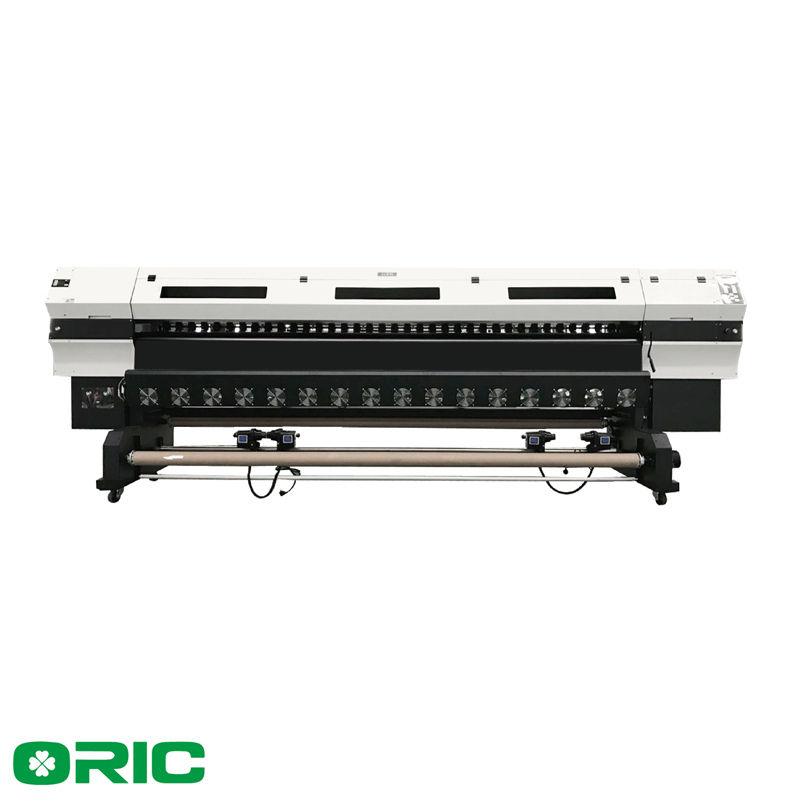 With metal cutting machine tools of top quality and precision, Oric is able to produce printers with high quality and excellent stability. 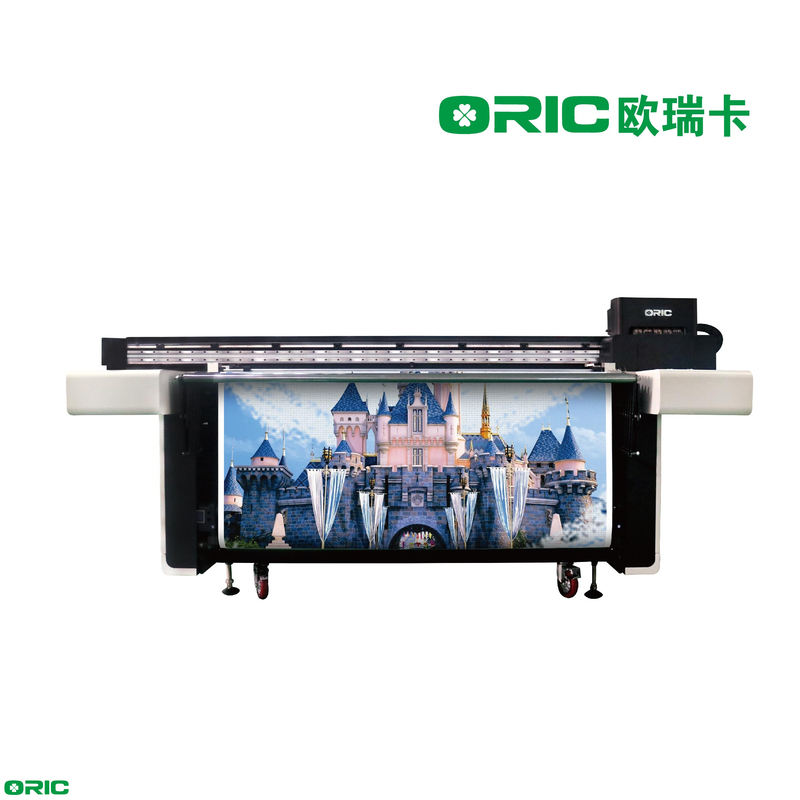 With professional R&D team, Oric is able to respond to various customizations in short time, fulfilling customers with more options and requirements. 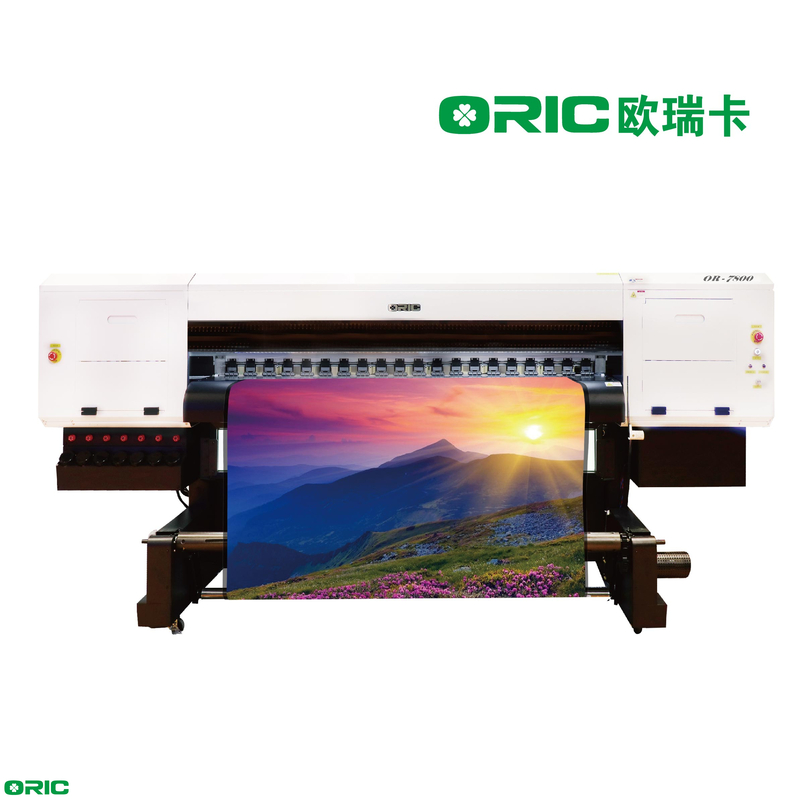 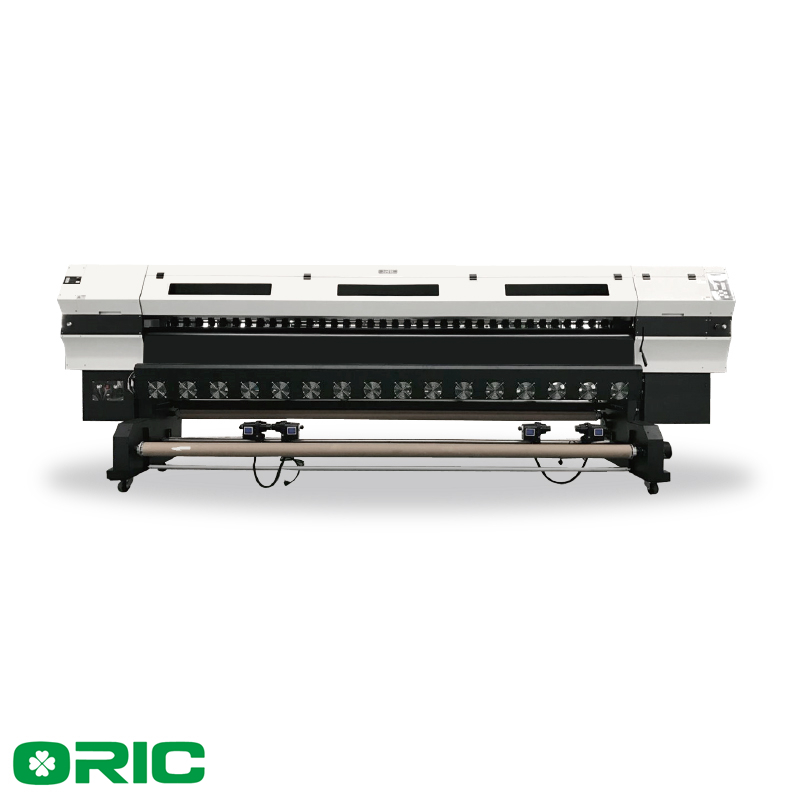 Oric has more than 8 years of manufacturing experience and accumulates high reputation, since 2015, Oric is held by SD group and started a new journey to bring customers with best quality products with more efforts. 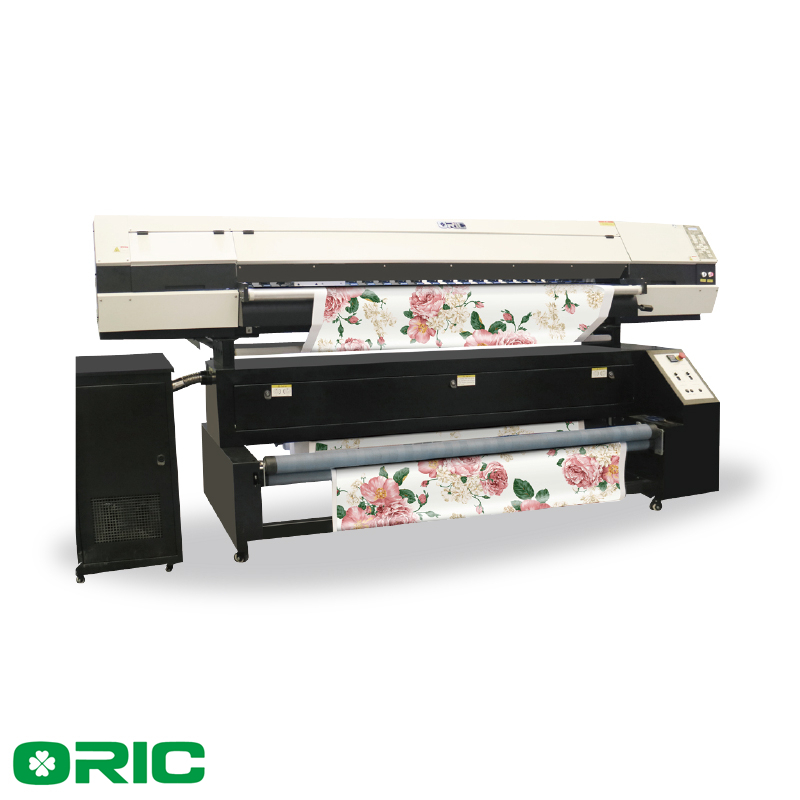 Oric, we care professionalism and service.